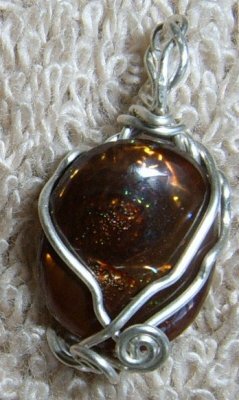 Fire Agate helps us rid ourselves of fear, even deep-seated fear. It is very protective as well. Fire Agate can open us up to more readily accept higher spiritual development.